Memories & More Cards along with Memories & More Notecards and Envelopes make amazing coordinated cards very quickly and easily. 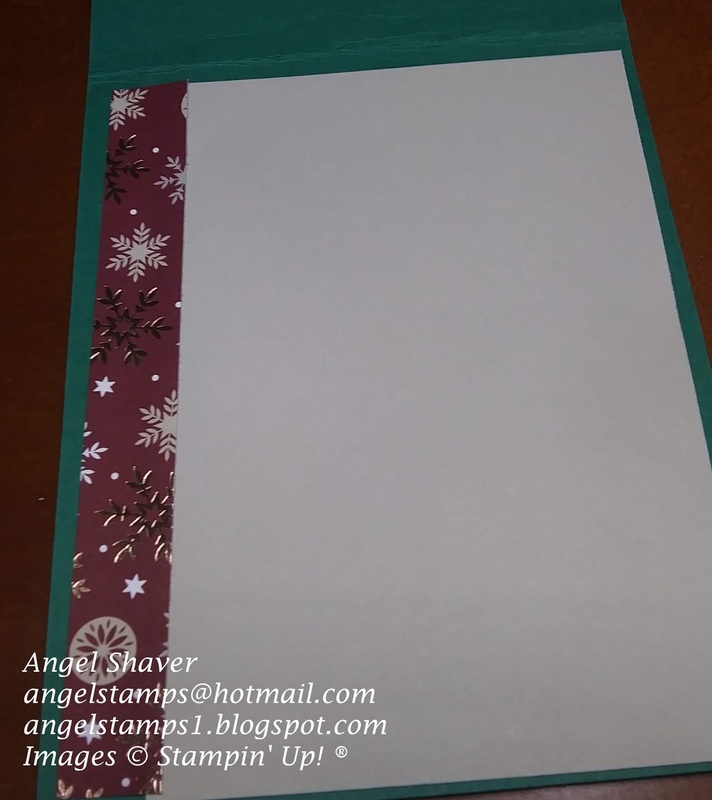 The easiest way to make a quick and easy Memories & More card is to pick a card and adhere it to the front of the notecard to have a quick and easy homemade card. 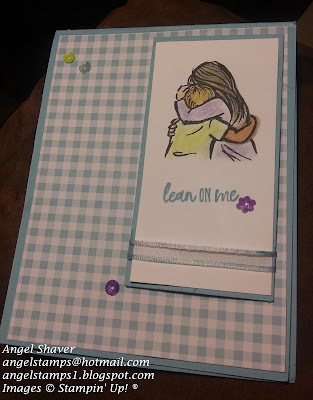 They also make great coordinated cards when the Memories & More cards are trimmed into sizes and shapes to match a sketch. 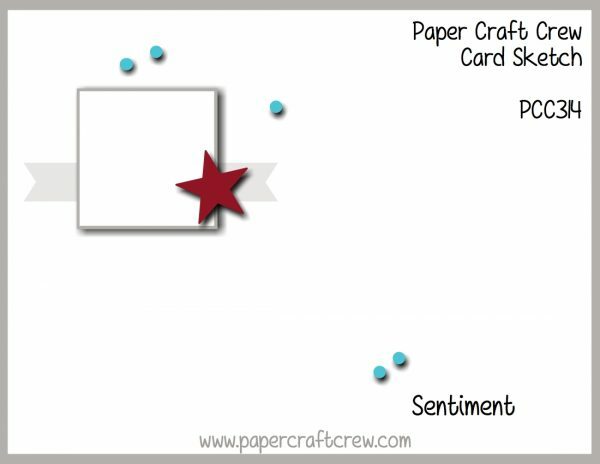 This card was inspired by the Paper Players Sketch Challenge. 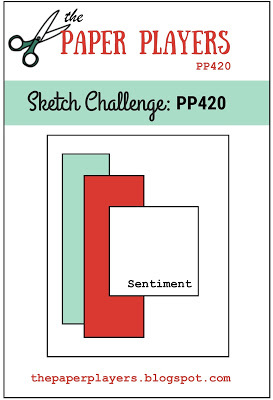 Make sure you head over to PP420 to see the inspiration cards by the design team and other creative entries. 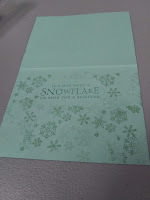 Don't forget that the Snowflake Showcase is only available until November 30. Don't miss out on these exclusive products. 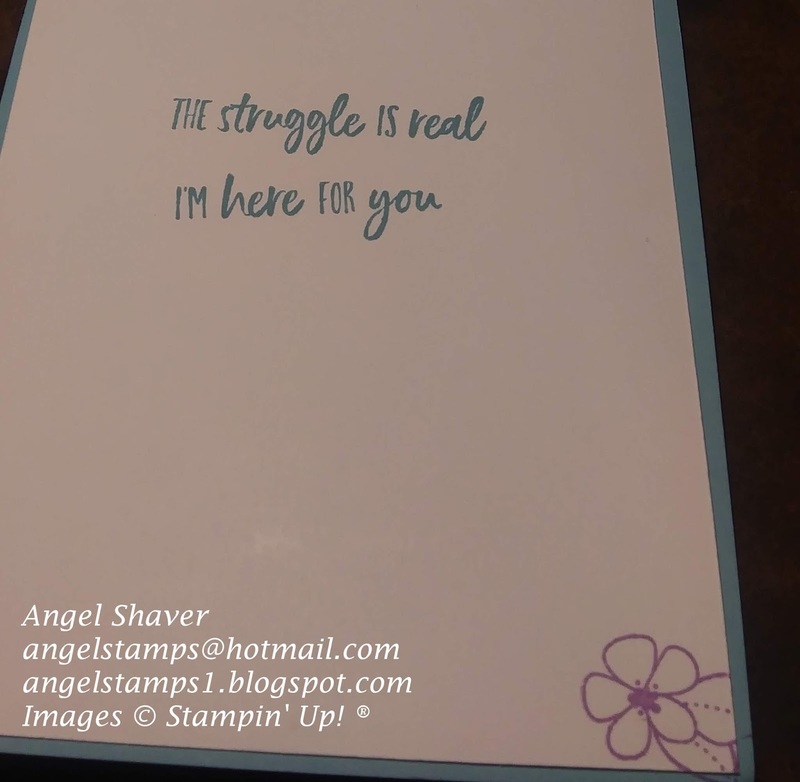 Anyone who's been an adult longer than five minutes (and most who haven't reached adulthood) knows that life is full of struggle. And, it sure helps to have someone to lean on who will be there for you through the struggle (and good times as well). 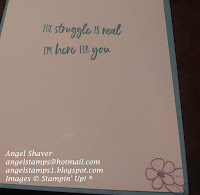 I am thrilled to be able to share a SNEAK PEEK of products coming in the 2019 Occasions catalog. 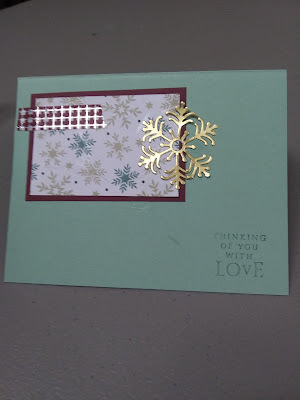 I used elements from my favorite suite in the catalog--Gingham Gala. It immediately made me think of the Gingham paperdolls I spend hours playing with during my childhood. 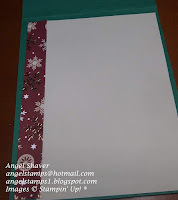 The paper has small gingham on one side and larger gingham on the other. 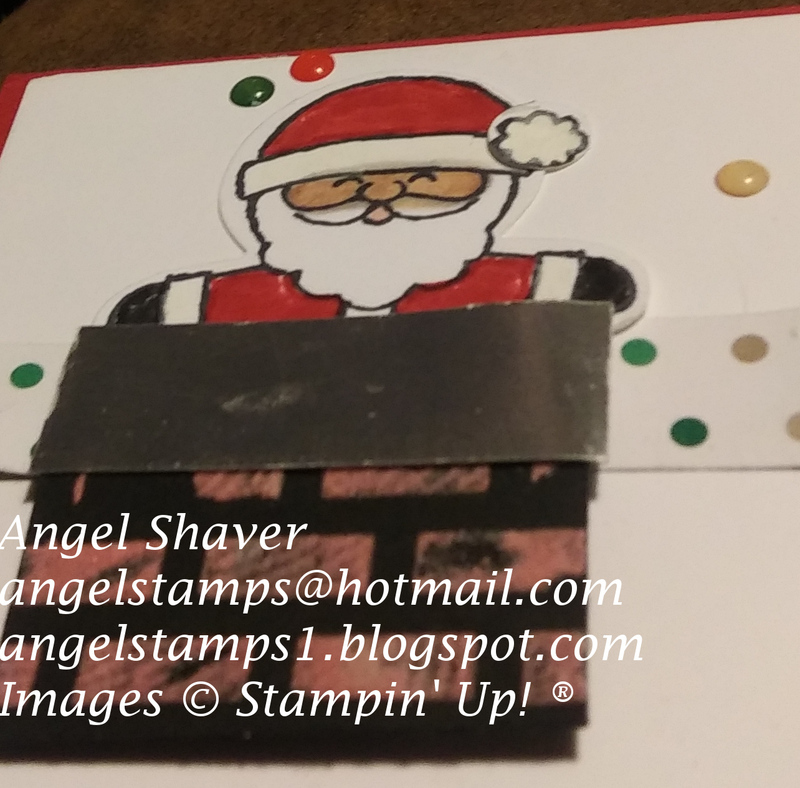 I added the Gingham Gala Adhesive Backed Sequins for an added bit of dimension and detail. During Saleabration you can earn a five pack of organdy ribbon in matching colors to the Gingham Gala Suite. I do not have that paper yet, so I colored a retired white organdy ribbon with Balmy Blue ink. The sentiments and image from Artistically Aware are perfect to show someone your support for whatever they are going through. 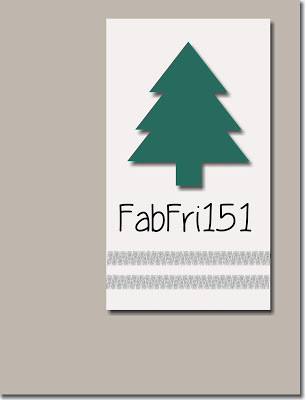 Make sure you head over to FabFri151 and check out the inspiration cards from the design team and other creative entries. I'm standing at the window watching the snowflakes drift by, thinking of you across the miles. I'm wondering what you're seeing as you look at the window, wondering if you're thinking of me. The snow may be beautiful, but all I am thinking is how it is keeping you from me. I hope you are watching the snow because I imagine each individual flake is bringing my love to you. The snowflakes are coming across the miles to wrap you in hugs and love. "If a hug were a snowflake, I'd send you a blizzard." 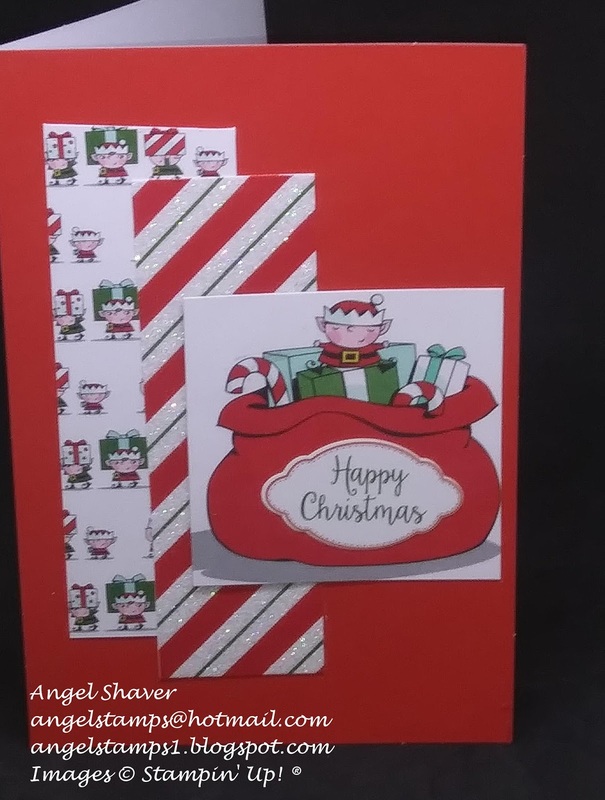 This card was inspired by the sketch from Freshly Made Sketches 364,and the colors from CAS 299 (except I chose to use Merry Merlot instead of Cherry Cobbler). However, I was having such a great time preparing for and then participating in a fun afternoon with my team that I didn't manage to get it posted in time to enter any challenge today. But, I did still want to share it with all of you. 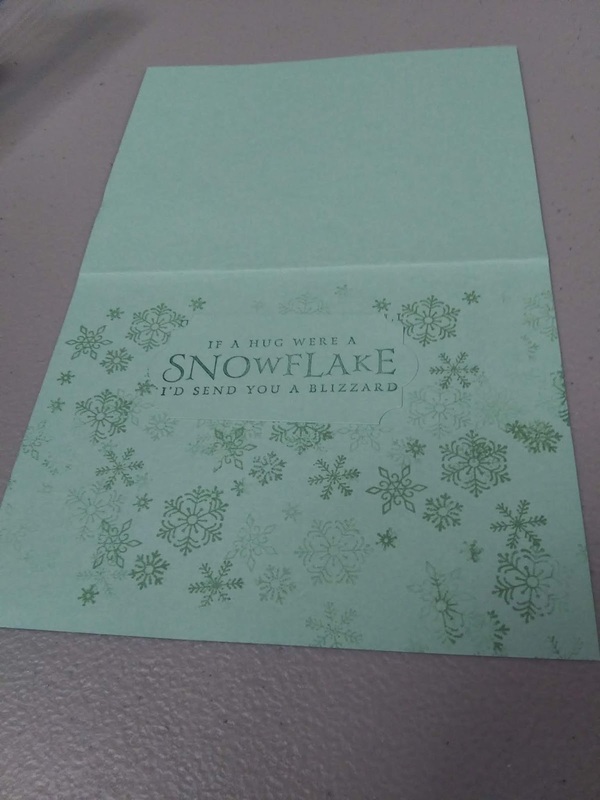 I especially love the hug blizzard on the inside of the card. 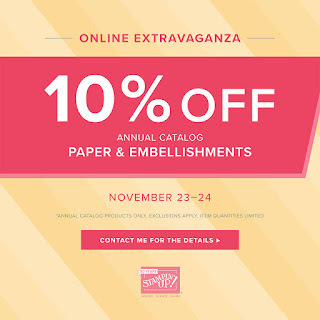 The 3rd and Final 48-hour Online Extravaganza Sale starts at 11:50 pm TONIGHT. 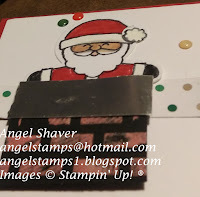 Angel Stamps shipping special: On your first order of the online extravaganza, you will pay your shipping fees. If you place additional orders during this week, I will reimburse you for any shipping costs above 10% of your order. I will send your reimbursement the first week of December. November 23-28. Watch this blog and/or my facebook page for more details. Happy Black Friday. I don't know if this is recognized much in other countries, but here in the US today marks a huge shopping day. Yes, I was one of the crazy ones out shopping before 6am. I was home by lunch, but then slept all afternoon so that is why you are receiving this tonight. I had a lot of fun making this card. I'm sorry this video is a bit longer than most, but it did involve several different steps. I do hope you watch (or at least fast forward) until the end to see me use the Take Your Pick tool with the metallic pearls. It made manhandling those tiny pearls so simple even for my shaky hands that don't always work so well. 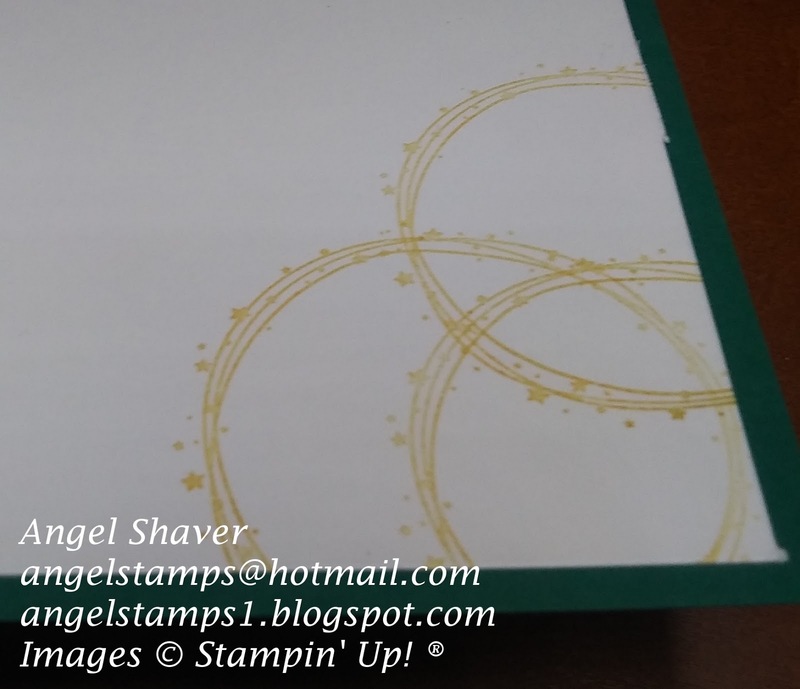 I don't know what it is about the circle of stars stamp in this set, but it always inspires me to make a Venn Diagram pattern. 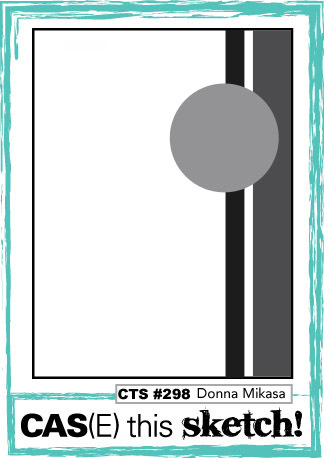 Check out the inside of this card for the Venn Diagram. Stampin' Up! has joined in with the Black Friday craze. 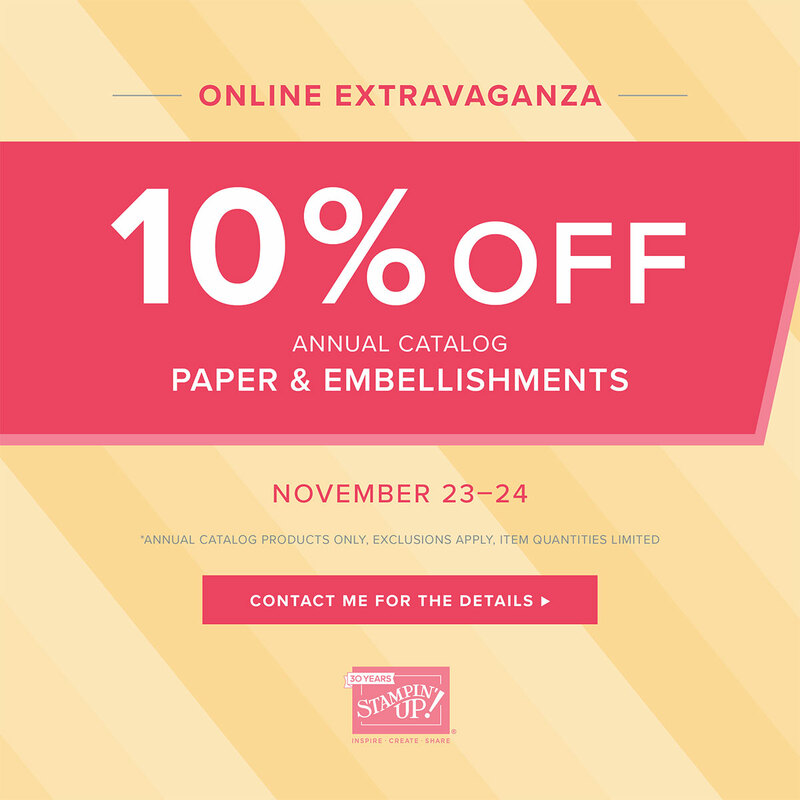 The Online Extravaganza started today. This year there are 3 different 48-hour sales. The first one started today on Black Friday and continues through tomorrow. The second sale is Sunday and Monday, November 25-26, The third sale is Tuesday and Wednesday, November 27-28. I've heard some grumbling today on social media about having to pay three separate shipping costs for the three separate sales. I agree that makes things a bit more difficult. 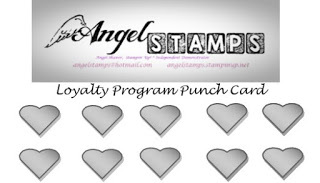 So, I am offering a special to my customer's only to help with this issue. On your first order of the online extravaganza, you will pay your shipping fees. If you place additional orders during this week, I will reimburse you for any shipping costs above 10% of your order. I will send your reimbursement the first week of December. 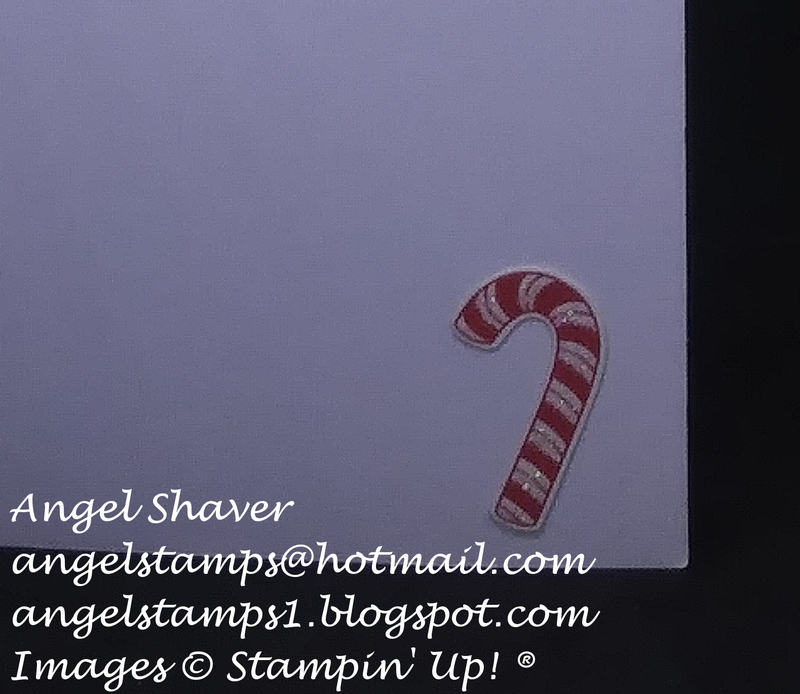 The first sale begins at 12:00am MT and features paper and embellishments. 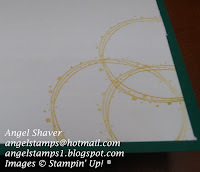 This is a great time to stock up on cardstock, envelopes, and all of your paper needs. If you're interested in participating in some of my classes this winter/spring here are a few of the items you will need for different classes from these categories. Let me know if you have any questions or need any help figuring out your order. 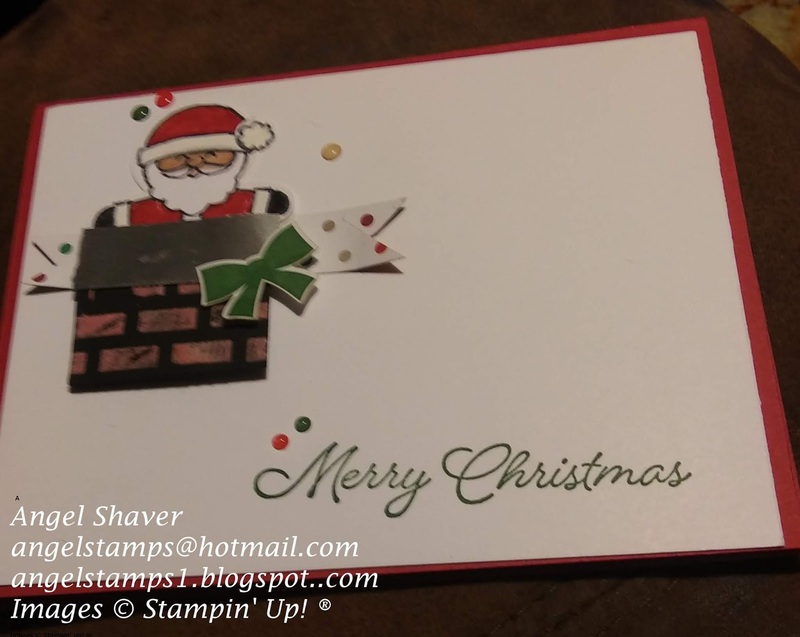 If you would like to receive an email with details about those sales, make sure you sign up for my newsletter and if you are already signed up, make sure you keep an eye on your email and check your junk folder if you don't see them in your inbox this week. 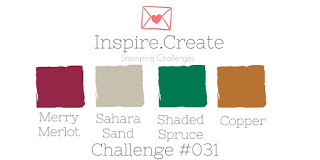 When I saw the colors for the Inspire.Create Challenge, I knew immediately which DSP I would be using. The Joyous Noel Specialty DSP with the Copper snowflakes may just be my favorite right now. 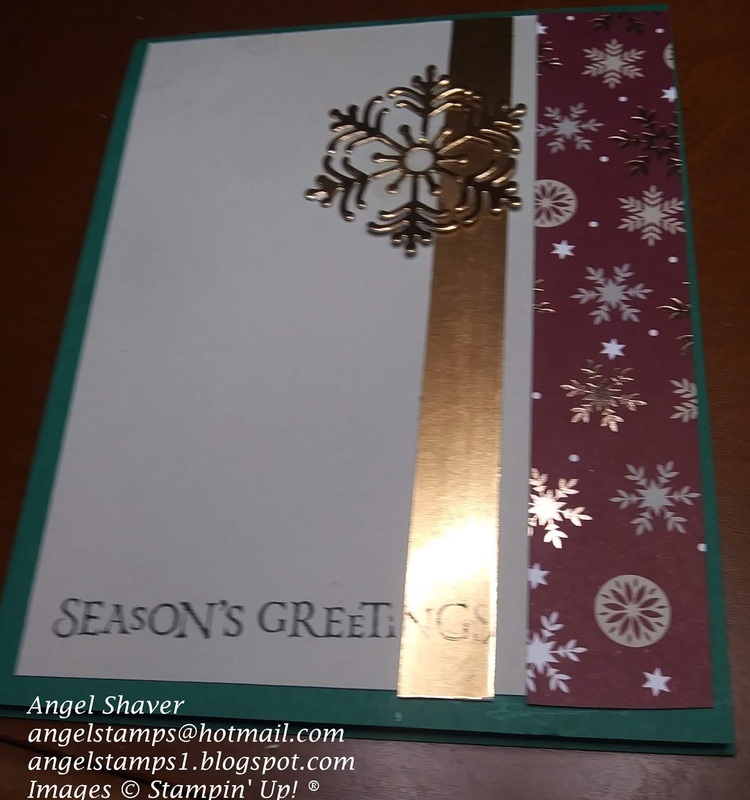 It looks so elegant with the copper foil which I used for the strip as well as the snowflake die from the Blizzard Thinlit. 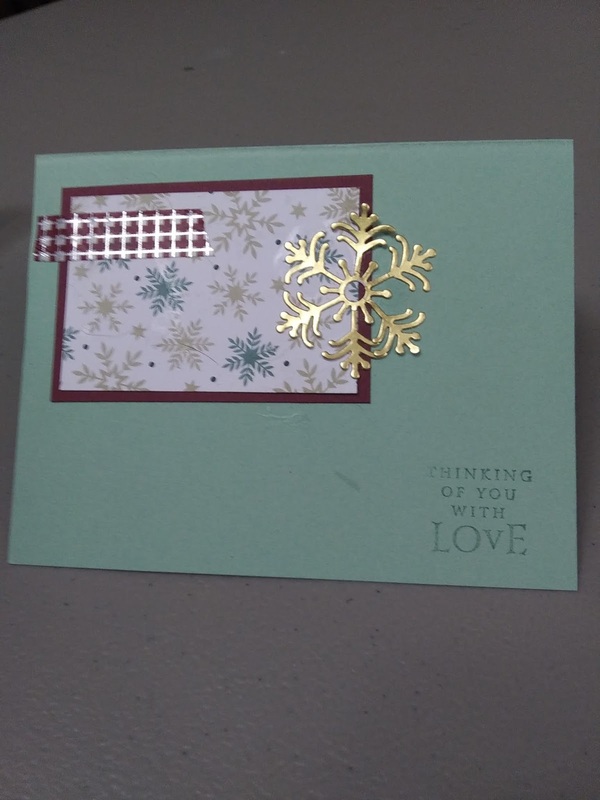 I love that paper so much I had to use it on the inside of this card as well. Make sure you head over to the Inspire.Create Challenge #031 and CAS(E) this sketch! #298 to see the inspiration cards by the design teams and other creative entries.